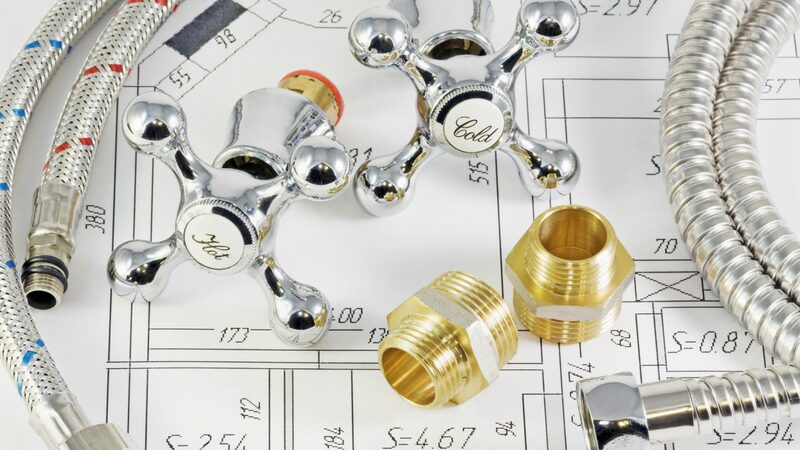 A F M Plumbing is committed to providing the best residential plumbing services in Berkshire and the surrounding areas, and strive to offer competitive pricing on every job they do. The company was started by Alan Myers at the turn of this century (2000) and has gone from strength to strength ever since. Alan Myers started his career as a plumber in 1987 and has been working in the industry for over 20 years. He is City & Guilds qualified and has built up a wealth of knowledge and experience on all matters to do with plumbing and also water softeners over the length of his career, and now has a strong customer base in the Berkshire and Buckinghamshire areas due to the exceptional quality and reliability of his work and also his punctuality and attention to detail, all this combined with his 2 years guarantee on all work has earned Alan his unrivaled reputation as Berkshires Best local Plumber. Alan and his team carry most plumbing parts with them on their vans, to save their time and also their customers time and money. They don’t offer a 24/7 Emergency service but can do emergency call outs during a normal working day. 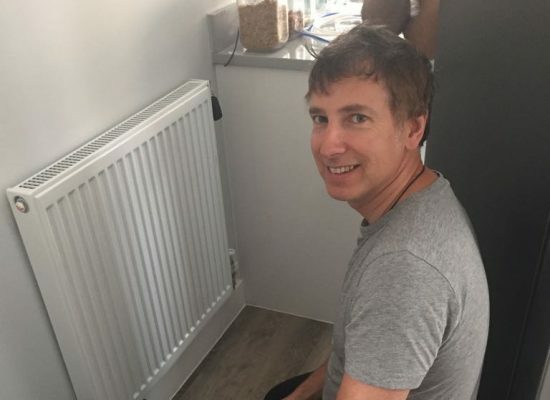 Give Alan Myers a call today to book him for any of your plumbing needs and see for yourself why he has become well known for being one of the best plumbers in the local Berkshire and Buckinghamshire areas.